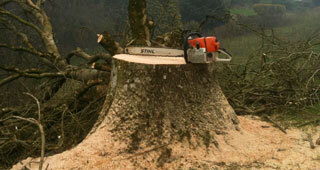 Taw and Torridge Tree Services have been operating throughout North Devon and the surrounding areas since 2010. With a combination of over 17 years' experience within the industry we can offer a locally unrivalled, professional and friendly service, with a vast majority of customers coming back for regular work, or recommending us to friends and family. Since the company was formed it has always been our aim to offer a reliable, honest and cost effective service and have lived up to our motto: "tree surgery that doesn't cost the earth". 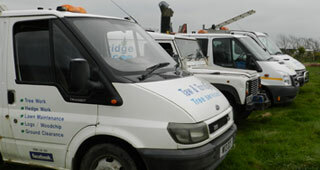 In 2011 Taw and Torridge Tree Service expanded, and we also offer Traffic Management and rope access services, with qualified and experienced staff within the two sectors. We offer all aspects of tree surgery, from planting of new trees, to the full removal of large trees and everything in between. 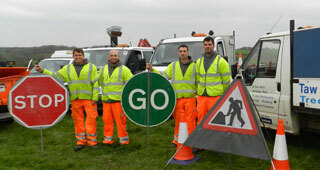 All of our staff are National Highways sector scheme qualified to 12D (LANTRA).